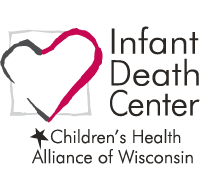 In the early 1990’s, leaders at the Wisconsin Department of Health Services – Division of Public Health recognized the need for greater emphasis on child health services and the systems in which they are delivered. 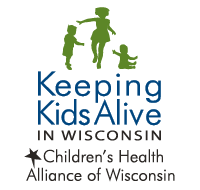 The state desired a non-government entity that could foster collaboration among partners vested in children’s health. 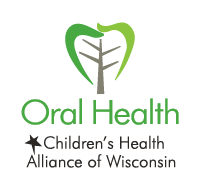 The state subsequently, provided financial support through a Maternal and Child Health grant to spearhead the effort. 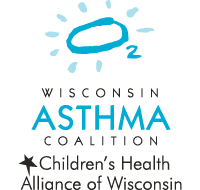 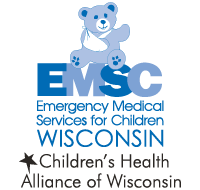 Children’s Hospital of Wisconsin recognized this effort would enhance their mission of ensuring a healthy future for children, and led efforts with others to create the Alliance. 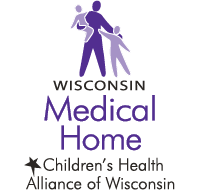 Children’s Hospital provides matching funds and continues to serve as the fiscal agent and home for the Alliance today. 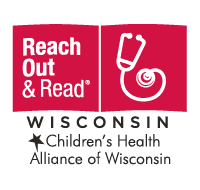 The Alliance is grateful for the star powered financial support from our partnering organizations and individuals that allows us to make a difference for children in Wisconsin.